Accessibility Audits - Meeting the Challenge, Inc.
MTC provides solutions to help analyze your disability law compliance challenges. The Americans with Disabilities Act prohibits discrimination on the basis of disability and requires places of public accommodations and commercial facilities, such as restaurants, hotels, theaters, retail stores, shopping centers, medical offices, hospitals, museums, zoos, and amusement parks, to be designed, constructed, and altered in compliance with accessibility standards. While MTC’s data collection and data management applications are ideally designed for all commercial facility projects, MTC can also provide a cursory assessment of your facility. Our consultants will conduct a brief walk through of your facility to identify, analyze, and highlight significant barriers to access, while on sight. The detail of reporting can be scaled to fit your needs and budgets. MTC will provide an accurate cursory analysis and make practical recommendations to mitigate the risk of your compliance deficiencies. MTC’s Consulting Services division is comprised of highly qualified professionals who provide a wide range of consulting services and technical assistance to implement the regulatory requirements and responsibilities under federal disability laws. The owners of the Montanya Distillers enlisted MTC to conduct an on-site cursory ADA compliance analysis of their facility, for adherence to the title III scoping and technical provisions of the Americans with Disabilities Act. An MTC consultant conducted a brief walk-through with the owners, identified and highlighted significant barriers to their access, and provided a written cursory survey report, which included recommendations for mitigating the risk of their compliance deficiencies. technical provisions of the Americans with Disabilities Act. After the initial walk-through, the MTC consultant provided a cursory survey report, limited to a Summary of Findings for the public access areas, which included the restrooms, the bar and patio areas, the exterior entrance ramp, and the underground parking area, and also identified the steps necessary for achieving accessibility compliance. 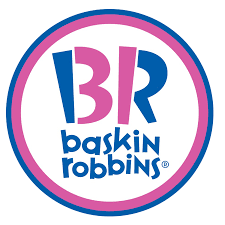 The owners of a Colorado Springs Baskin Robbins hired MTC to conduct an on-site cursory ADA compliance analysis for the path of travel and accessible route of their facility, for adherence to the title III scoping and technical provisions of the Americans with Disabilities Act. An MTC consultant conducted a brief walk-through with the owners and verbally identified any significant barriers to their path of travel and accessible route, as well as providing practical recommendations for achieving compliance. 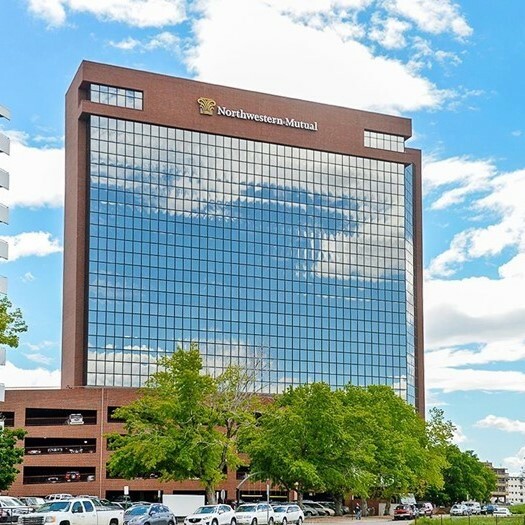 Stream Realty Acquisition enlisted MTC to conduct a cursory audit of accessibility issues at the Centerra Office Building, for compliance with title III of the Americans with Disabilities Act. The purpose of the cursory review of their original building plans and on-site audit was to provide the prospective owner with an estimate of barrier removal issues which should be addressed as part of the acquisition of the building. MTC provided a brief summary report documenting the findings of the audits. MTC provides solutions to help solve disability law compliance challenges. Title III of the Americans with Disabilities Act prohibits discrimination on the basis of disability and requires places of public accommodations and commercial facilities,such as restaurants, hotels, theaters, retail stores, shopping centers, medical offices, hospitals, museums, zoos, and amusement parks, to be designed, constructed, and altered in compliance with accessibility standards. MTC’s Consulting Services division is comprised of highly qualified professionals who provide comprehensive consulting services and technical assistance to implement the regulatory requirements and responsibilities under federal disability laws. MTC’s data collection and data management applications are ideally designed for all commercial facility projects. Our review teams use tablet computers to collect field data in a timely, accurate, and organized manner. With the assistance of our data analysis software, the collected data is then analyzed, by our expert accessibility analysts, for preparation of an ADA Compliance Management Plan, which identifies the steps necessary for achieving accessibility compliance. MTC was contracted by Nadel Architects to provide interior and exterior facility surveys of several Chase Banks within Colorado, for identification of barriers to accessibility and compliance with the Americans with Disabilities Act. MTC provided a Compliance Management Plan and an Executive Summary Report detailing priorities and recommendations for removing barriers, and a schedule for achieving compliance for each bank surveyed. MTC completed a comprehensive facility accessibility assessment of over 2 million square feet of medical, administrative, and support space, operated by Kaiser Permanente. The survey identified accessibility issues, in each facility, and proposed specific solutions, costs, and priorities for accomplishing those modifications. Kaiser has retained MTC for architectural plan reviews and accessibility audits of all their new construction and renovation projects. MTC uses proprietary data collection and data management applications, as well as data analysis software, for preparation of ADA Compliance Management Plans. MTC provides solutions to help solve disability law compliance challenges. Title III of the Americans with Disabilities Act prohibits discrimination on the basis of disability and requires places of public accommodations and facilities, such as amusement parks, water parks, theme parks, family entertainment centers, casinos, historical attractions, museums, zoos, aquariums, cultural attractions, and science centers to be designed, constructed, and altered in compliance with accessibility standards. MTC provides solutions to help improve outdoor and recreation accessibility. Whether you are with a State Department of Natural Resources, the National Park Service, the U.S. Forest Service, or the U.S. Fish and Wildlife Service, MTC can help improve the accessibility of your facilities and programs for people with disabilities. MTC has developed proprietary software, which allows our experts to efficiently assess outdoor and recreation accessibility. MTC’s data collection and data management applications are ideally suited for outdoor areas covered by the ABA, Section 504, and where applicable, the Americans with Disability Act. The ABA and Section 504 have required accessibility since 1973. However, there were no clear standards or guidelines, for making outdoor developed areas accessible, until 2004, and no enforcement until 2013. Today, there are no exceptions. Outdoor and recreation facilities and programs must be accessible for people with disabilities. With a true passion for preserving all natural and cultural resources, MTC experts help modify, reorganize, and redesign park programs and facilities, to meet accessibility standards, in order to provide everyone the opportunity to experience all of our nation’s outdoor treasures. In order to provide appropriate access for the citizens of Georgia, MTC is providing professional services to assist the Georgia Department of Natural Resources in updating its Transition Plan. MTC is completing a comprehensive plan for the renovation, alteration, and/or repair of existing State of Georgia facilities and access routes. The Transition Plan includes the identification of barriers to accessibility in State facilities and State parks, detailed priorities and recommendations for removing barriers, and a schedule for achieving compliance. 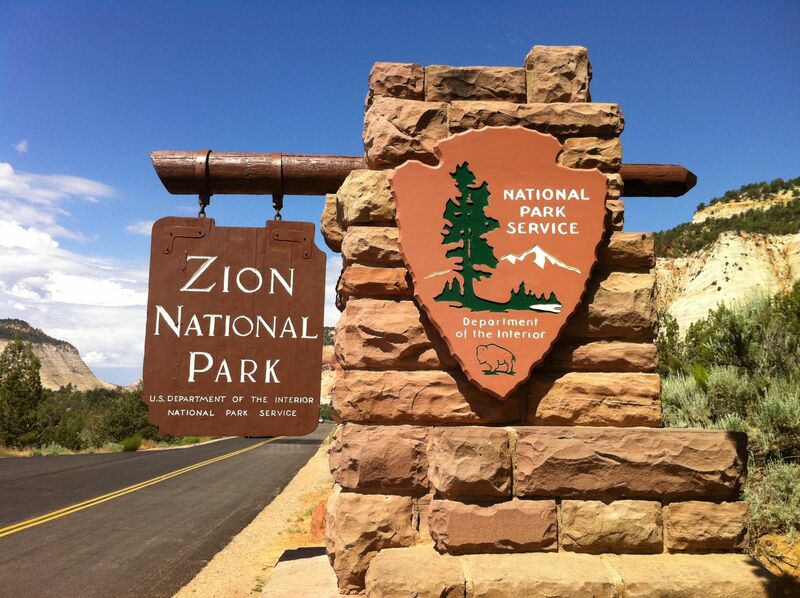 Zion National Park has retained the services of MTC to conduct a Self-evaluation of their Park and two sister park visitor centers. The project will address the accessibility of park policies and procedures, the high value Park assets, and the key visitor programs, services, and activities. The Self-evaluation will address the compliance of their programs, services, and activities, as set forth by the Architectural Barriers Act Accessibility Standards, Section 504 of the Rehabilitation Act, and where applicable, the Americans with Disabilities Act. 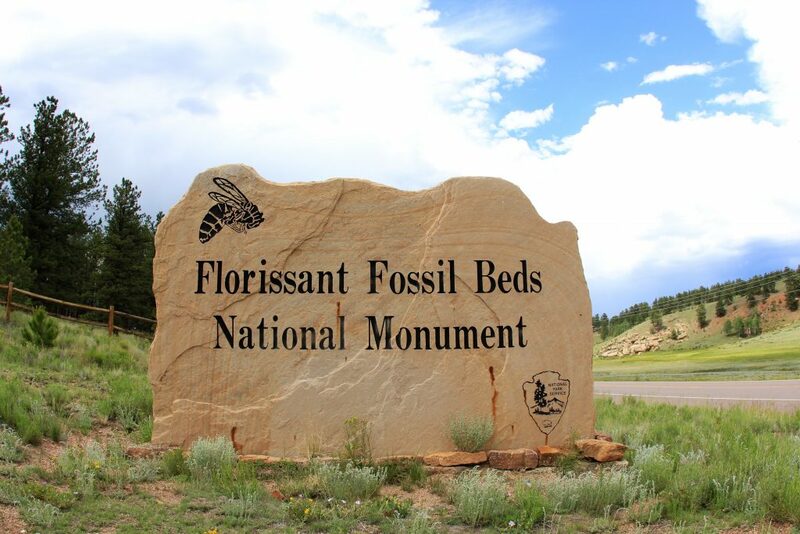 Florissant Fossil Beds National Monument retained the services of MTC to conduct a Self-evaluation and Transition Plan (SETP). 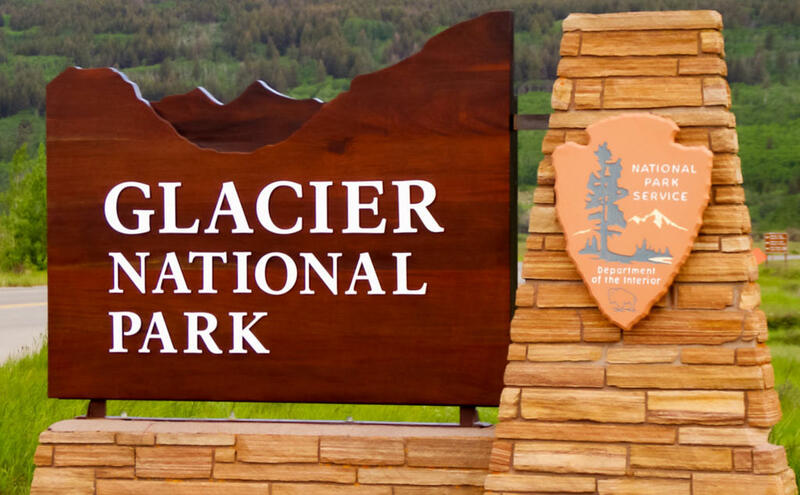 The project addressed the accessibility of park policies and procedures, the highest ranked Asset Priority Index facilities, and the key visitor programs, services, and activities. The SETP included an evaluation of the Visitor Center/Museum, Picnic Areas, Administration Building, Hornbek Homestead, Trails, Amphitheater, Interpretive Media Assets, Park Website, Park Superintendents Compendium, Park Junior Ranger Program, and Park Policies and Procedures. MTC provided a one-day training session for Park and concessionaire staff. The training covered accessibility laws, how to provide accessible programs, service animals, Self-evaluation and Transition Plans, the new trail standards and how to apply them to existing trails, the laws and unique requirements for concessions, housing, and non-NPS employees. Meeting the Challenge helps developers, builders, owners and architects, responsible for the design and construction of new multi-family housing, to provide accessible residences for individuals with disabilities. Compliance with the Fair Housing Act, Americans with Disabilities Act, and various state and local codes are required by law. Developers, builders, owners and architects responsible for the design and construction of new multi-family housing may be held liable if their buildings fail to meet the required scoping and technical provisions. Cost-effective recommendations for the removal of identified barriers. The Justice Department obtained a landmark $10.5 million settlement and a $250,000 civil penalty to resolve a disability-based housing discrimination lawsuit with JPI Construction. The $10.5 million accessibility fund was established to provide retrofits for 32 of the investigated properties constructed. JPI failed to include features that would make the properties accessible to individuals with disabilities. MTC was contracted by Signet Partners, the DOJ settlement fiduciary, to assist in the dispersion of JPI settlement funds allocated for accessibility retrofits at various properties. Are you in need of an accessibility audit? Meeting the Challenge can help you can provide a variety of accessibility audits for your organization, building, or website.